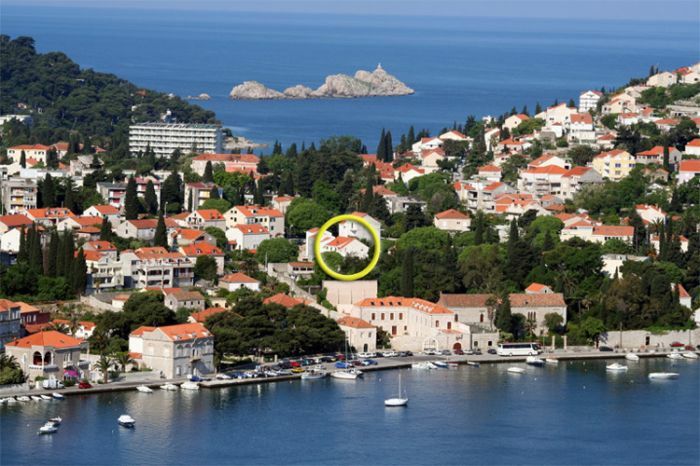 The new built Apartments Artemis are located on Lapad Peninsula in a peaceful area of Dubrovnik. 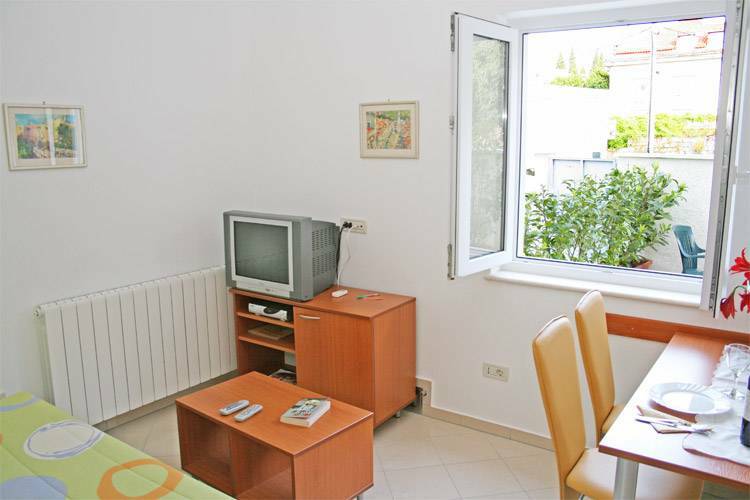 They are in the vicinity to all important touristic facilities. 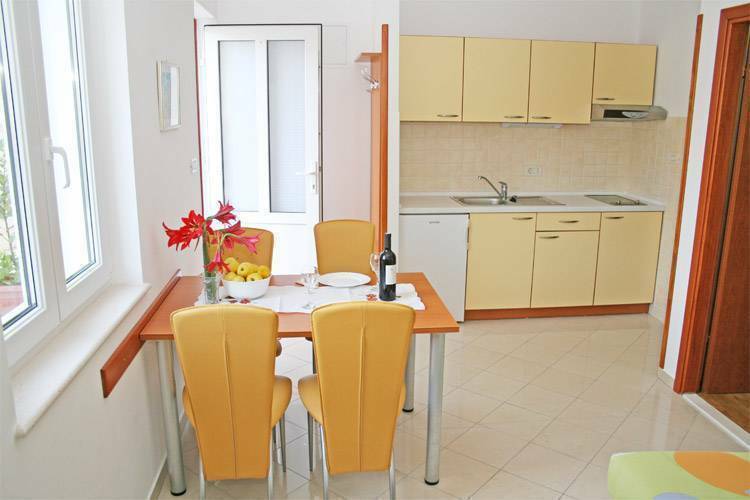 A few hundred meters from the apartments is one of the town's beautiful and well known walking areas Uvala, near by there are beautiful sandy beaches, tennis courts, restaurants, hotels, markets, a trade center, a pharmacy, a clinic, hospital, bank, post-office, taxi and a bus station. 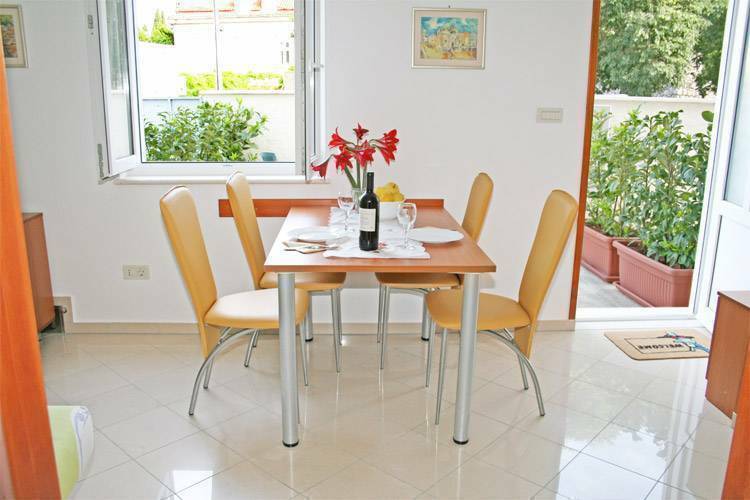 Apartment Artemis 2 has 30 m2 and is intended for three persons. 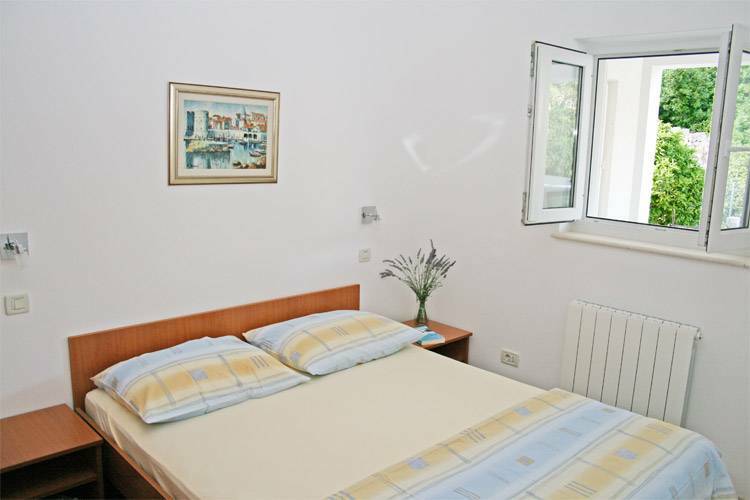 Apartment is consisted of: one bedroom with double bed, kitchen and living-room with sofa bed and bathroom. Artemis 2 has air-conditioning, central heating, SAT-TV, internet connection and other necessary appliances and accessories. 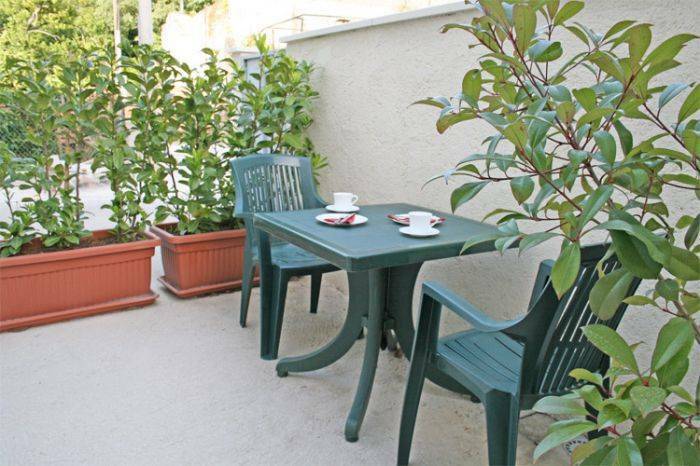 In front of apartment there is a broad terrace for sitting and sun-bathing, and guests are welcome to use the grill. By the apartment, there is private parking spaces for guests. Private modern bathroom has shower and washing machine.